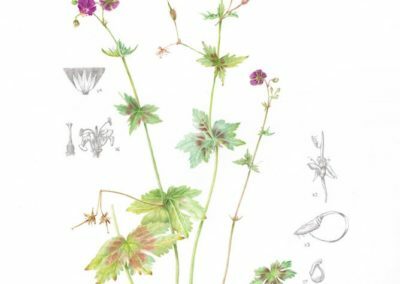 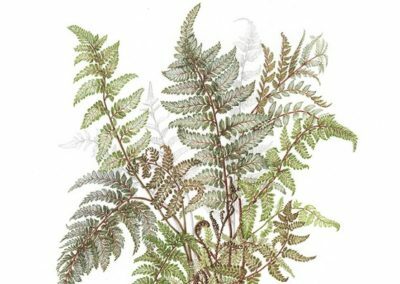 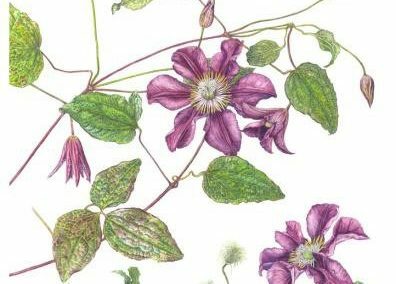 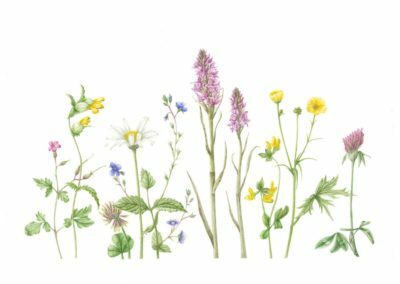 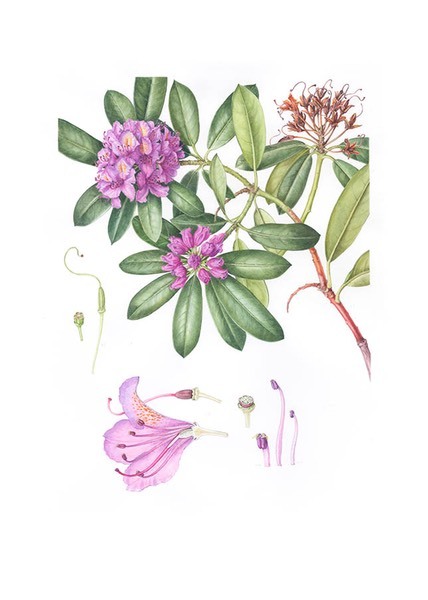 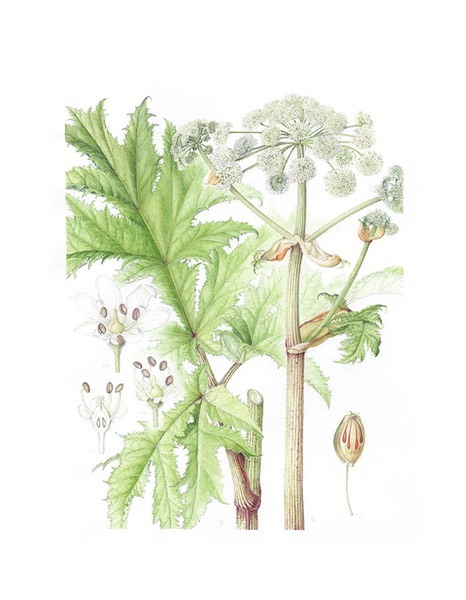 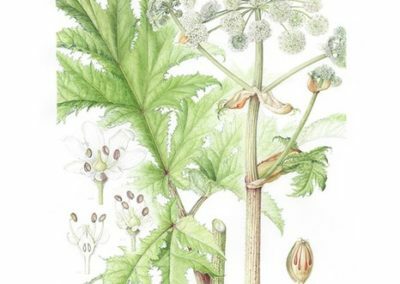 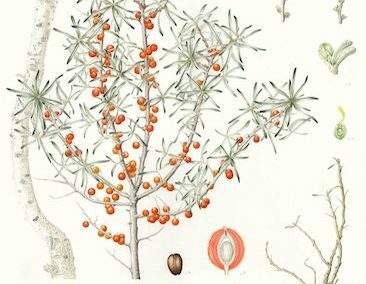 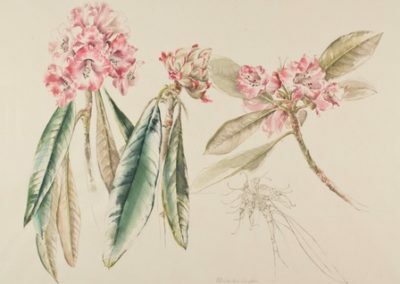 Janet worked for many years as a plant illustrator in line drawing, for botanists in Oxford and the Royal Botanic Gardens Edinburgh. 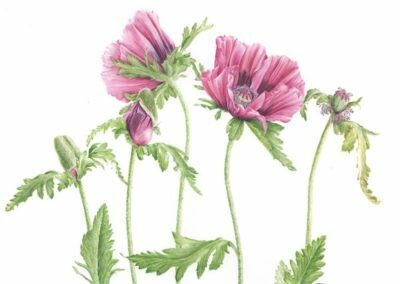 More recently she has concentrated on colour painting, gaining a distinction and best in year, in the Diploma Course at RBGE in 2011. 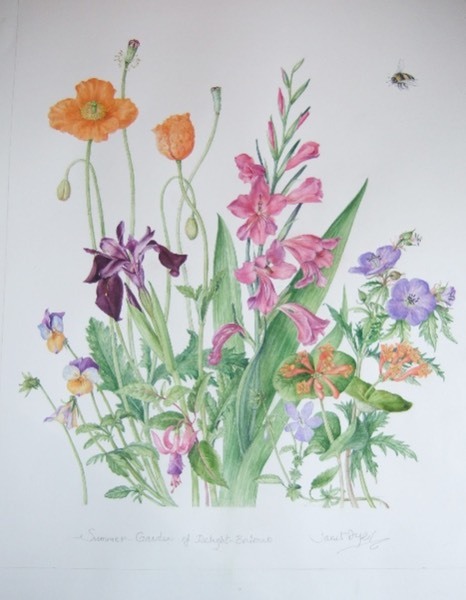 In 2012 she won a Gold Medal at the Caledonian Society BISCOT show for work on “Non native plant invaders”. 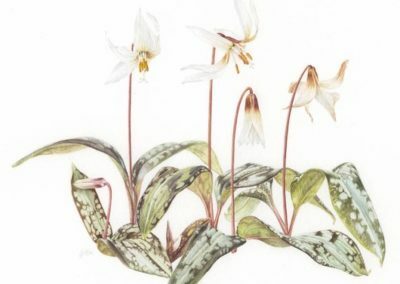 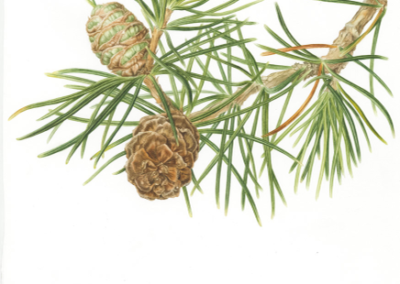 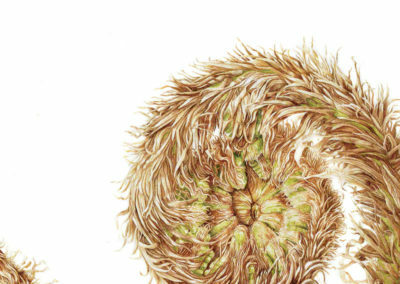 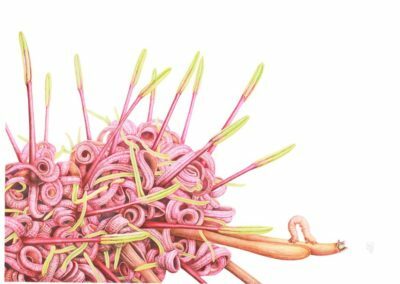 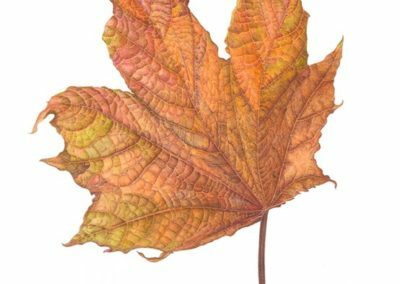 In 2013 she won first prize in St. Cuthbert’s Mill National competition and also gained a RHS Gold medal and best in Botanical painting section at the Great Malvern show. 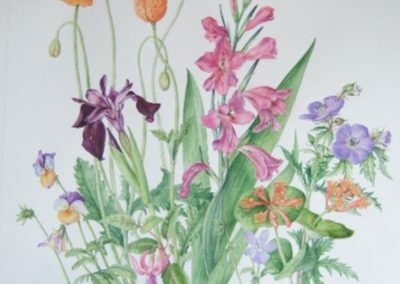 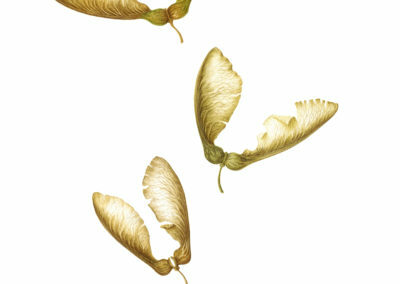 In 2014 she will be exhibiting at the RHS Autumn London show. 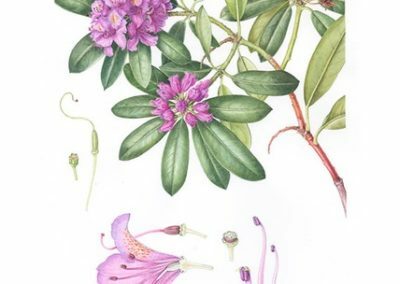 To contact Janet, please email or phone 0131 449 3767.